Sticks of real chicken. 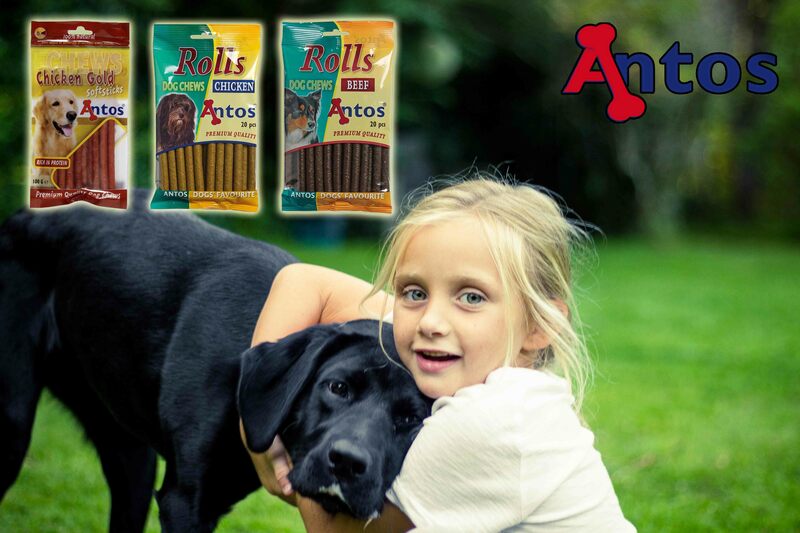 These treats are 100% Natural and rich is protein. 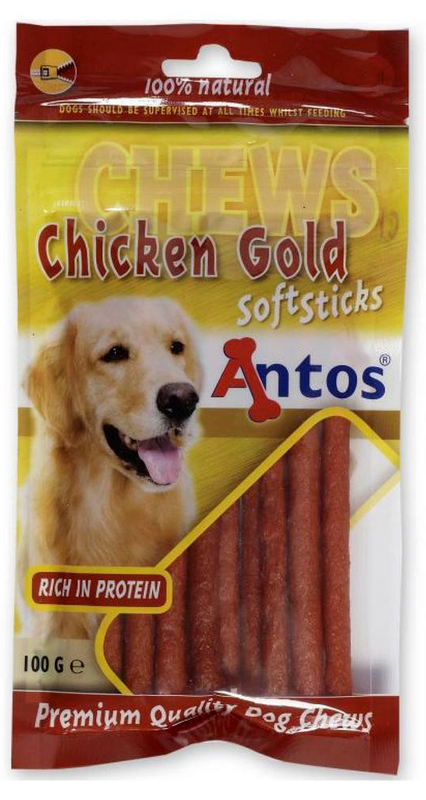 They offer a nice, chewy texture that dogs love.